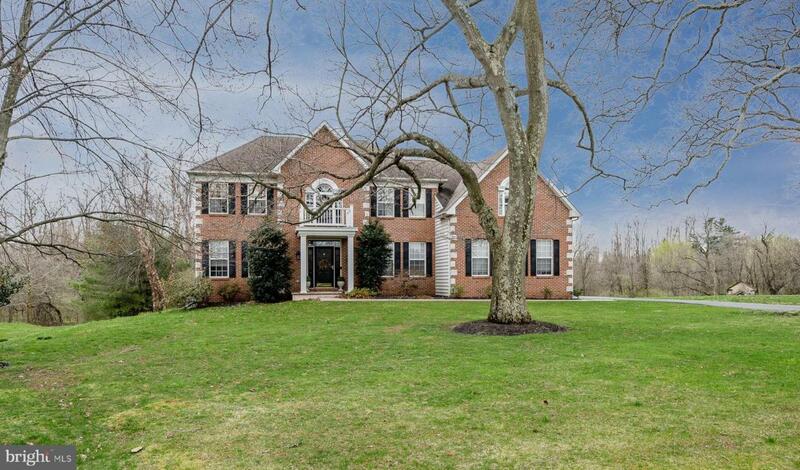 Incredibly updated with amazing designer finishes throughout, this home is in absolute move in condition and located on a premium lot that backs to woods in the award winning West Chester Area School District. Recent upgrades to this home include a new hardwood floors and refinished matching floors for the entire main level of the home, new luxury granite countertops in the custom gourmet kitchen, fresh paint throughout all areas, new light fixtures throughout kitchen, dining room, living room, master bedroom, beautiful foyer chandelier with added elevator for changing bulbs and cleaning, $20,000 custom walk in closet featuring center island with soft close drawers and Carrera marble tops, built in cabinetry in the office and laundry areas, exterior lighting upgraded with Ring video and motion sensing technology, updated door knobs and hinges, and much more. 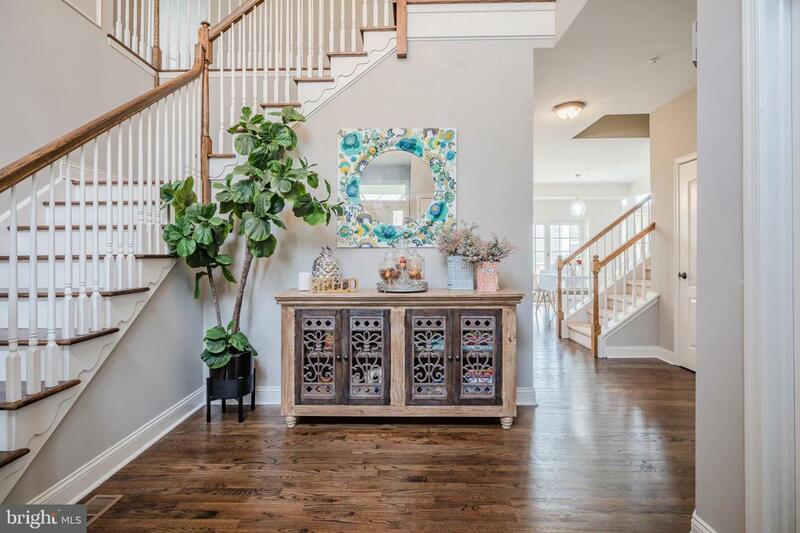 Enter this home by traveling along a beautiful stamped concrete walkway to the front porch. The two story entry foyer is dramatic and features a new beautiful modern chandelier with new elevator lift system for ease of changing bulbs and cleaning, a turned staircase with newly stained and finished hardwood treads, refinished railings and formal turned railing volute for extra detail. Just off the foyer is the office that has custom built in bookcases, recessed lighting, formal crown moulding chair rail, tall baseboards, and double glass entry doors. Adjacent the office is the formal living and dining room areas. Both living and dining room spaces offer the perfect setting opportunity for formal dinner parties while offering an open concept feel. Both rooms have upgraded LED lighting, another new designer chandelier, and upgraded mouldings. The showcase of this home is the breathtaking custom kitchen with enormous island, beautiful custom cabinetry, professional gas cook top with professional venting, double ovens, and stainless appliances. The modern color scheme of coordinating the granite countertop colors paired with the cabinetry, balanced with stainless appliances, updated lighting, and dark hardwood flooring exudes the best qualities this designer kitchen and represents a showpiece while entertaining guests. Next to the kitchen is the expansive family room with vaulted ceiling and walls of windows to flood the space with natural lighting. The family room fireplace has been upgraded with new tile surround, HDMI and AV cables installed in wall over the fireplace and has brand new hardwood flooring. The main level also includes a powder room and laundry/mud room with glass door to the exterior and new matching high end LG washer and dryer. Upstairs, the master bedroom is very large and features a sitting room, upgraded lighting, new mini chandelier, recessed lighting, and plantation shutters. The master bathroom is upgraded with granite accents throughout including the double vanity top, tub decking, tub surround, and shower trim. The master bathroom also features a large tub, walk in tile shower with frameless glass, designer mirror, and oil rubbed bronze fixtures. Down the hall are another 2 bedrooms, a full bathroom, and a princess suite bedroom with full bathroom. Outside, there is a large deck that is accessed from the kitchen or by 2 sets of steps to the lower level paver and stamped concrete patio areas. 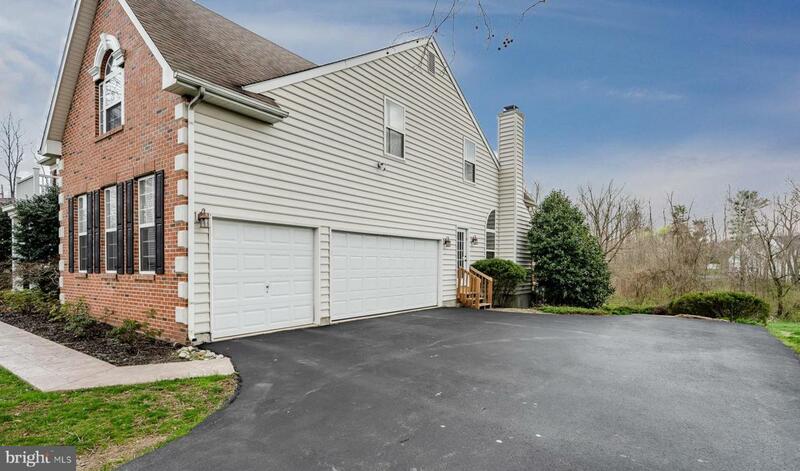 On the walk out basement level there is a beautiful fish pond and walkway around to the driveway and 3 car garage. The exterior of this home is a beautiful brick front with vinyl siding on 3 sides so there is NO STUCCO to worry about. 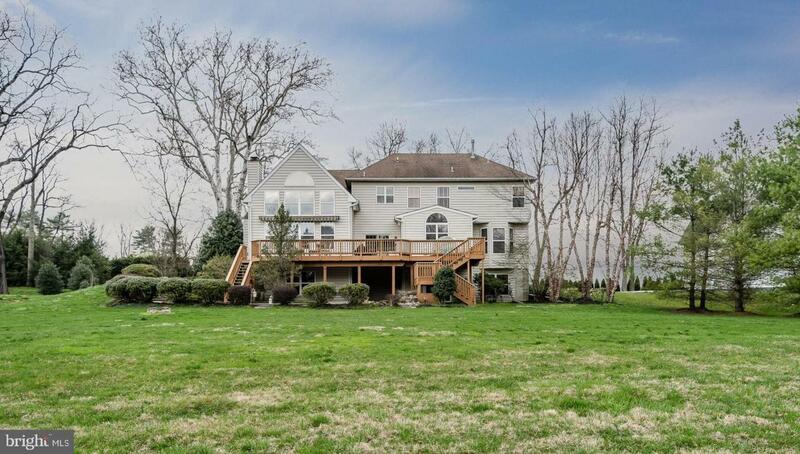 This home is located walking distance to the Chester Valley trail, Exton park, and is convenient to the R5 train as well as major routes including 202 ,401, 30, 100, and the Pennsylvania turnpike. Schedule your tour today, you won't be disappointed. Association Name Swedesford Woods Hoa Inc.